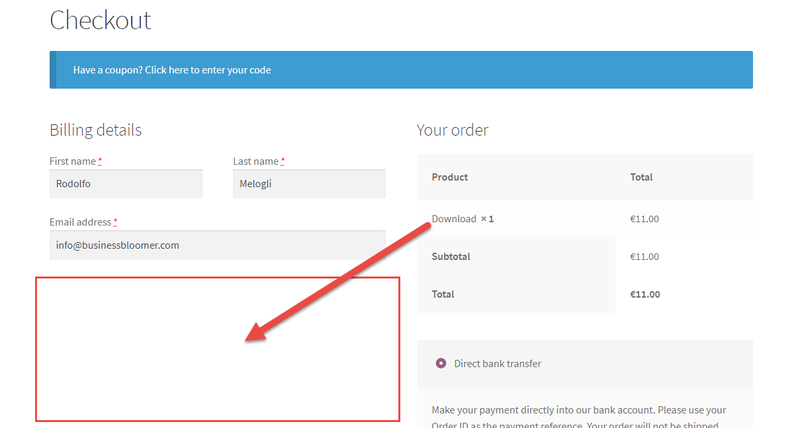 We’ve already seen how to remove the product permalink from the “order table” (the one you see on the Thank you page, My account pages and emails). Thsi time, we’re looking at doing the same thing on the Cart page, which uses different “hooks” than the order pages and therefore requires its own snippet. This is a guest post by Suman Das of Radix – if you like the article, make sure to thank him in the comments! Now that you’re planning to sell online, you need to create your own brand. And while WooCommerce can help you develop a slick ecommerce website, building a great brand starts with picking a great domain name. When it comes to effective brand building and harboring customer trust, your domain name plays a crucial role. It’s the first touchpoint for your customers and helps them get an understanding of what awaits them on your website. Paid marketing campaigns and special offers can help you convert traffic quickly, but to thrive in the long run it’s essential that you build an outstanding BRAND. Your WooCommerce website is a virtual storefront, so why not use a brand new and very relevant .STORE domain name instead of a .COM? It’s a smart way to highlight the fact that you sell something on your website… without having to explain it through your brand name. So, here are some reasons you should consider registering a .STORE domain for your WooCommerce website. Selecting a .STORE domain can boost your brand awareness. As a domain extension that has been crafted specifically for retail and ecommerce, .STORE clearly implies what you do and what your customers can expect on your website. Several small businesses such as Wonder.Store, Kono.Store, TopCoat.Store use .STORE to denote their presence on the internet – while making the most of a short, memorable, relevant and intuitive brand name. A .STORE domain is an effective way for you to transcend your offline marketing efforts and conjoin it with your online presence. How does this work? If you run an ad in the local newspaper, radio or TV channel a short, memorable .STORE domain name might help you immensely. For example, PoloShirts.Store might be an intuitive domain name which can be either used to send users to your standalone website, that sells polo shirts, or even to redirect traffic to your “Polo Shirts” product category page. This is a smarter option instead of using a long and awkward URL such as www.poloshirtsstore.com/casual-wear/shirts/polo-shirts/. Search Engine Optimization is the backbone of organic marketing and it heavily depends on the quality and number of backlinks your website has. High quality backlinks for your website are pivotal to improve your organic search rank and for this to work, the ‘anchor text’ is crucial. 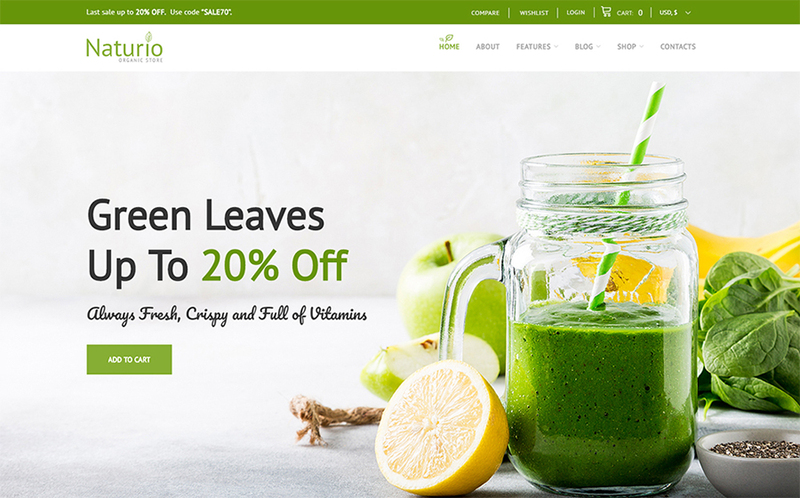 For example, if your WooCommerce store is called “Lifeandstyle.store” and you repeatedly get backlinks from credible websites with anchor text “Life and Style Store” and “Lifestyle Store” instead of just “Lifestyle”, your backlink game can strengthen. The more backlinks you get this way, the better it is for your organic search ranking. Want to know more about how new domains impact SEO? You can check out this comprehensive white paper created by Radix, the third largest new domain registry in the world. If you are just starting out, building customers’ trust should be at the forefront of your marketing agenda. Having a domain name that is simple and unique for your WooCommerce store can lend legitimacy and credibility to your business, be it for customers, partners or suppliers. Selecting a short and brandable name on .STORE, coupled with a professional .STORE email address can do wonders for your business. If you were to come across an ecommerce website that used an awkward URL and a Gmail address, a customer might think twice before purchasing. To make things easier for their customers and partners, enhance credibility and trust and increase their brand awareness, Nebraska-based “The Stately Shirt Company” changed their domain name from Thestatelyshirtcompany.com to Stately.Store. 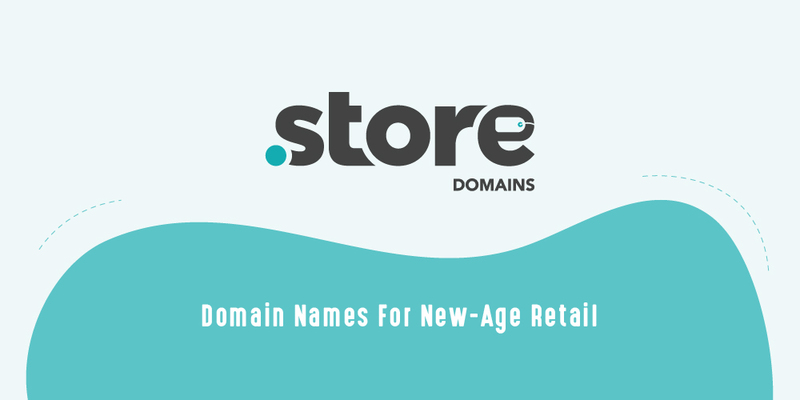 To sum things up, a .STORE domain extension can help you build a better online brand, make your offline marketing more effective, gain more organic traffic and build trust in your target audience. How to Keep Your WooCommerce Customers Loyal? This is a guest post by Michael Lazar of ReadyCloud – if you like the article, make sure to thank him in the comments! Customers are the backbone of any ecommerce store, but loyal customers are the shining stars. They cost less to retain, and they are easier to sell to – not to mention that they’ll do some of your marketing for you via social media. The biggest names in ecommerce right now are thriving because of their loyal customers. Amazon Prime, for example, has over 100 million subscribers, and Zappos does 75% of their business with repeat customers. Have you ever wondered how these internet giants have captured and retained customers? Surprisingly, their tactics are not as expensive and time-consuming as you might think. 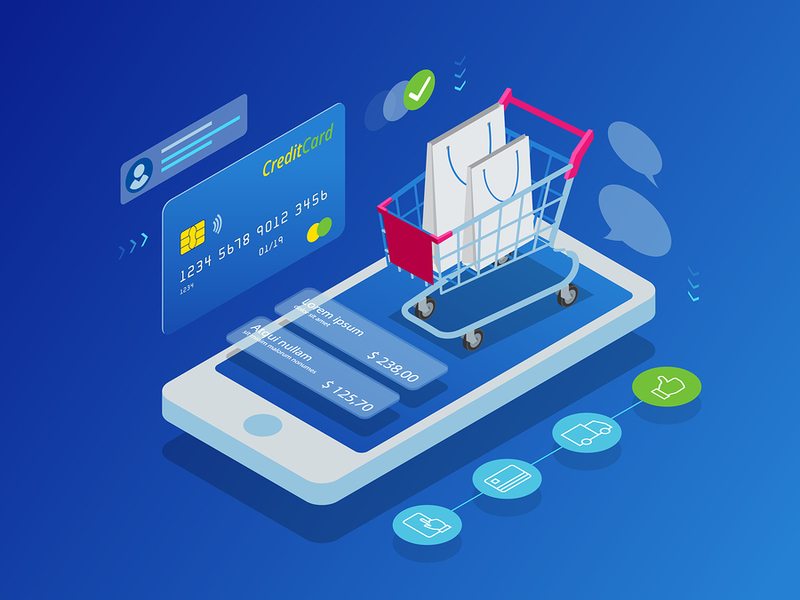 Even as a small WooCommerce e-tailer, you can provide a shopping experience that will keep your customers coming back. And here are five ways to make it happen. 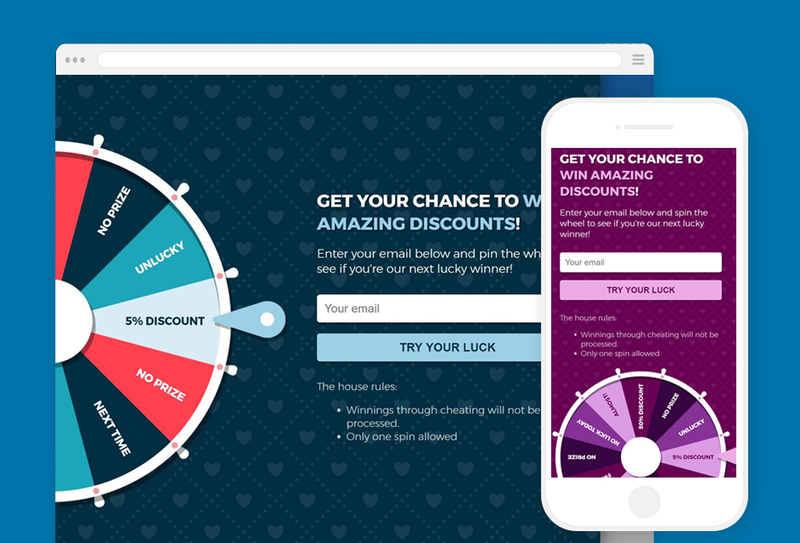 Continue reading How to Keep Your WooCommerce Customers Loyal? 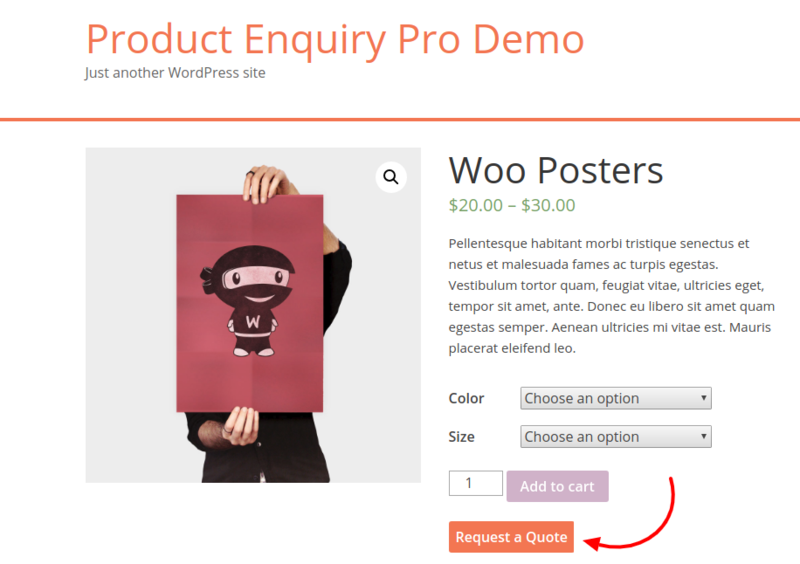 WooCommerce Request a Quote: Why Choose “Product Enquiry Pro”? This is a guest post by Saket Paliwal of Wisdmlabs – if you like the article, make sure to thank him in the comments! Quality leads are tough to capture in any business. If you think getting traffic is the hardest part, converting it into sales is a whole other challenge. It’s difficult to identify why a lead might not make a purchase – they might not find what they’re looking for, your product might be too expensive or certain items could be out of stock – you’d never know the exact reason until you hear it from the customers themselves. In a retail store, here’s where a salesperson would come into the picture. If a customer had a question, they’d just walk up to the salesperson and ask their questions. On a WooCommerce website, however, you have to make use of contact forms or live chat to “talk” to prospective customers like an in-store salesperson would. These pre-sale questions are barriers to sales. You need to make sure every customer query is resolved if you wish to increase the chances of a purchase. Continue reading WooCommerce Request a Quote: Why Choose “Product Enquiry Pro”? 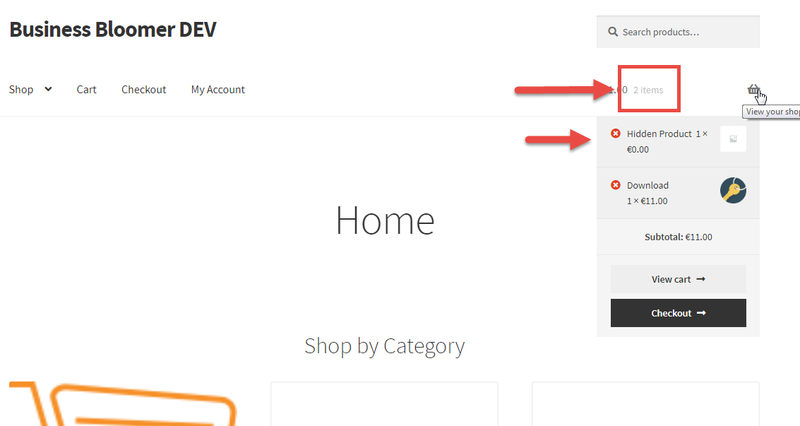 If you sell downloadable/virtual products and need to simplify your WooCommerce checkout when such product type is in the Cart, you’ve come to the right place! 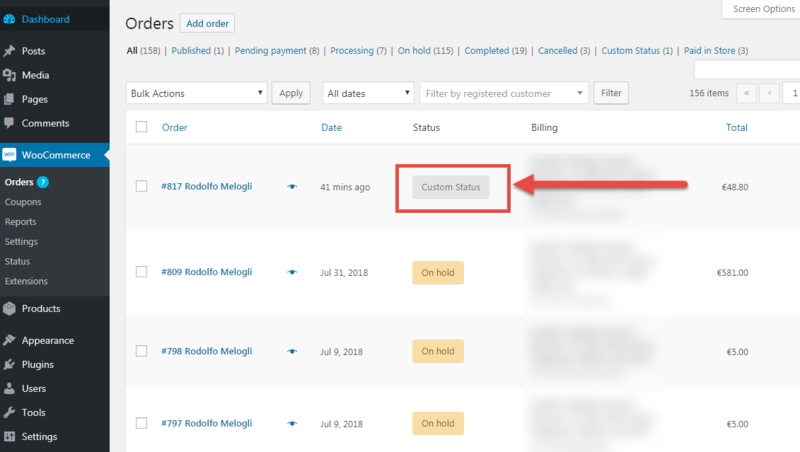 All WooCommerce orders go to either “processing”, “completed”, “on-hold” and other default order statuses based on the payment method and product type. Sometimes these statuses are not enough. For example, you might need to mark certain orders in a different way for tracking, filtering, exporting purposes. Or you might want to disable default emails by bypassing the default order status changes. How to Create a WooCommerce iOS / Android App? This is a guest post by Saleeh K. of Appmaker – if you like the article, make sure to thank him in the comments! If you own a WooCommerce website, this is the best time to creating an app for your existing and potential customers. According to statista, Google Play store had 3.8M applications and Apple store carried about 2 million apps in Q1 2018. The total app download number was 178+ billion and the same study revealed that this figure will grow to 258 billion by 2022. However, the major issue faced while getting an app done is definitely its development cost. Right now, hiring a development agency to develop a simple app can cost you USD $5,000-10,000. Apps are not cheap. Besides, the number of app development agencies is constantly increasing (given the potential earnings and the growing market demand) – and unfortunately the chances you might run into a not-so-professional team of developers are also getting bigger. Well, have you ever thought of creating an app without worrying about anything (including its price)? 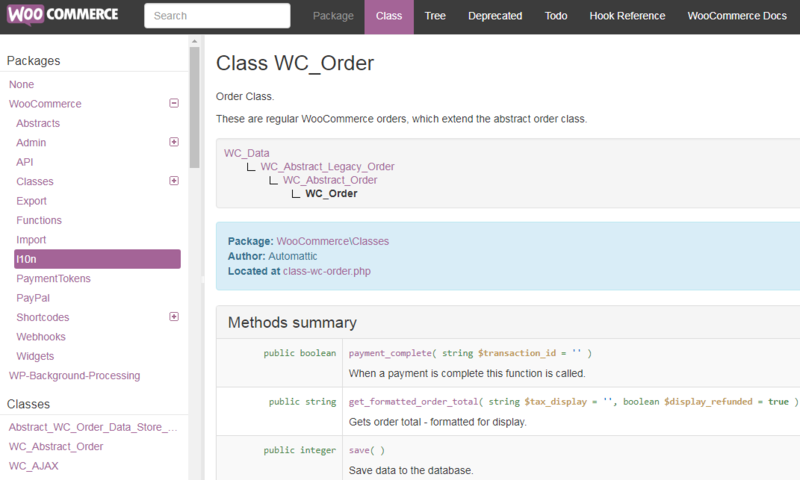 The great news is that you can now create a WooCommerce app without any coding skills. And this is exactly what we’ll see in this tutorial. Continue reading How to Create a WooCommerce iOS / Android App? The most efficient way to turn your restaurant / food business into a money-making machine is to cater to your customer’s needs better than you do now. Supposing you have a modern interior design, tasty food, friendly atmosphere, professional personnel, etc… what else can you do for your business? You need a bombastic online presence. You need to – maybe – rebuild your restaurant website. Thankfully, if you don’t know much about web design, it’s not a big deal. No need to do anything from scratch nowadays (we entrepreneurs value our time and effort, right?). If you want to enable online food ordering, sell restaurant gift cards, turn your takeaway into an optimized online booking system, or give online users the freedom to build their custom pizza, it’s time to switch to a WooCommerce theme. As WooCommerce a freelancer, every day I repeat many coding operations that make me waste time. One of them is: “How to get ____ if I have the $order variable/object?”. If you decide to delete or reorder checkout fields, you probably also need to change the checkout field with “autofocus”. 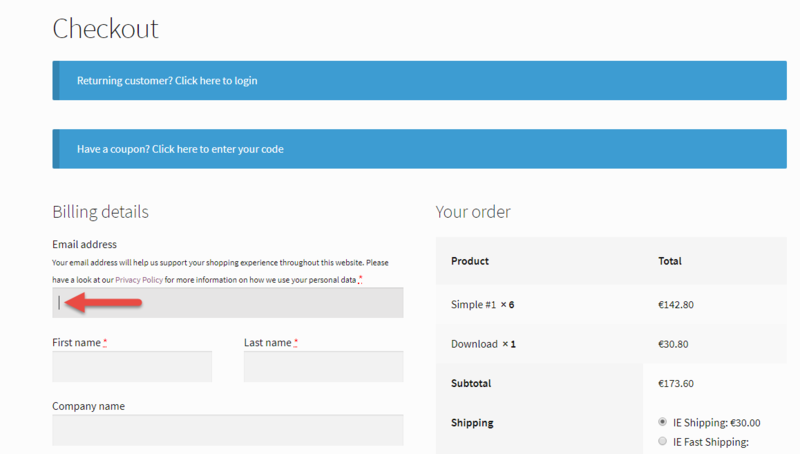 In plain English, this is the checkout field where the keyboard cursor goes automatically to on checkout page load (by default, this is the Billing First Name). As usual, changing this default behavior is very easy, even if you’re not familiar with PHP. In the example below, I’m removing the autofocus from Billing First Name and assigning it to the Billing Email field instead. WooCommerce: How to Run an Affiliate / Referral Program? There is no doubt – one of the fastest, most affordable and easiest ways to increase your WooCommerce sales is to “hire your own customers”. You’ve probably heard of affiliate commissions, referral programs, influencer marketing, brand ambassadors and so on. Online brands are doing all they can to promote this strategy and “tap” into their fans’ communities. As a WooCommerce store owner, no matter whether you sell digital or physical products, you should definitely give an affiliate program a go. Besides, what if I told you enabling such a complex system was actually super easy? With a simple plugin you can immediately add an affiliate marketing program to your WooCommerce website, give registered affiliates their own dashboard with statistics and revenue, pay them via PayPal or Stripe either manually, immediately or monthly and basically do absolutely no coding or complex set up. Decide your referral commission (e.g. $10 per product, or 15% per order), install the affiliate plugin, contact all your existing customers, subscribers, fans, followers and see your sales grow. For such a little investment, your returns might be reasonable enough and there is really nothing stopping you from implementing this today. In this article, we’ll take a look at the two most reliable WooCommerce Affiliate plugins. They both do the trick, so it’s up to you to make that final choice. Continue reading WooCommerce: How to Run an Affiliate / Referral Program? Ok, we all know that the EU General Data Protection Regulation (GDPR) will come into force on the 25th May 2018. So the main question is: what changes do we need to make on our WooCommerce website to become compliant? And another important query might be: how does GDPR affect non-European WooCommerce websites? In this article, I will tell you EXACTLY what you need to do. There are a million articles and plugins on WordPress GDPR compliance, but there is no “ultimate” blog that tells you what you should be doing. 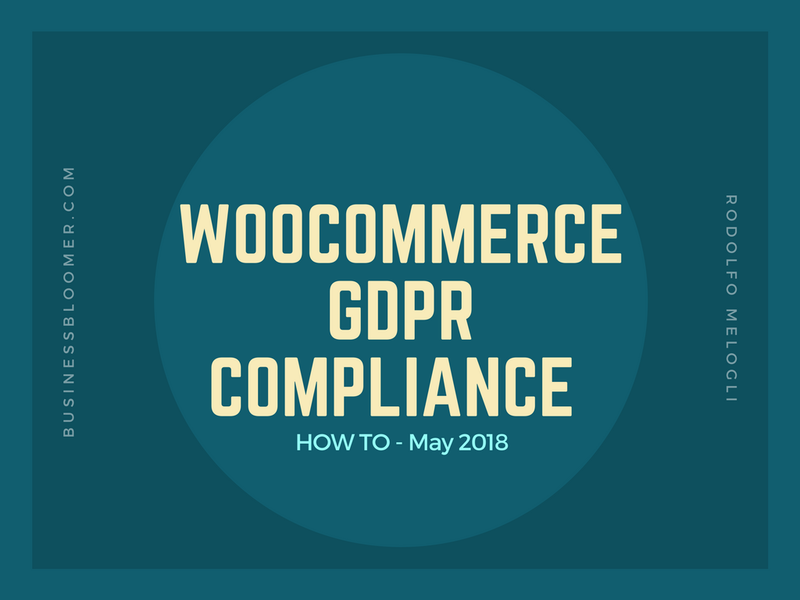 If you don’t know what GDPR is or need a good refresher, read Wikipedia’s GDPR page or the “Introduction to GDPR Compliance for WooCommerce Stores” on the official WooCommerce blog. Many blogs I’ve read and WordCamp events I’ve attended didn’t really give me the answers I needed. I don’t particularly care about GDPR itself, I just want to know what I need to do on my WooCommerce website. So, let’s see what changes you’re required to make. If your WooCommerce store already generates a few orders per month, then it’s probably the right time to step up and start analyzing your ecommerce data. Despite the “WooCommerce > Reports” tab within the WordPress dashboard can give you sales figures, stock takes and customer lists – we all know that’s a very basic, limited functionality. It gives you CSV export but no automation. There are no filters and no segments. It’s accurate but still not enough. Data plays a vital role on your WooCommerce website. If you can get access to a wider range of figures, reports, screens, calculations, exports, filters, integrations, then it’s very likely you can understand how to increase your profits. Data can help you identify problems (hello, cart abandonment – biggest responsible for low conversion rates), can help you select popular products for your cross-sell and up-sell strategy, can give you a hint on how to improve the user experience and have them check out faster – as well as giving you a hand analyzing patterns, performances and customer behavior. 1% is a relatively average ecommerce sales conversion rate. In other words, every 100 website visitors, 99 are not going to purchase anything from your shop – and maybe never will. Increasing that conversion rate is everyone’s dream. Yet, CRO (Conversion Rate Optimization) is one of the toughest sections of ecommerce marketing. Given the same amount of traffic, how can you convert more sales? Well, adding a wishlist functionality to WooCommerce is what I consider a vital CRO test. It might or might not work for your specific business (that’s why CRO is tough, no business is born equal), but it’s worth a 12 months trial at least. The good news is that there are great, free, reliable WooCommerce Wishlist plugins available (as well as premium of course), so this is a no-brainer really. If you never heard of wishlists before, remember those 99 users who had no intention of buying anything on your shop right now? Well, the point I’m trying to make is that they might like to “save” a few products in a wishlist and come back later (even after months) to add those product to cart and complete the checkout. This is very simple. You’re basically helping users with a functionality not many WooCommerce shops provide. You’re giving those 99 people at least one reason to come back to your store at a later date and – as we will see later – you can even give them magic powers such as sharing their wishlists with friends and using them publicly or privately. WooCommerce: How to Build a Multi-Vendor Website (Marketplace)? Building the next Amazon is everyone’s dream. 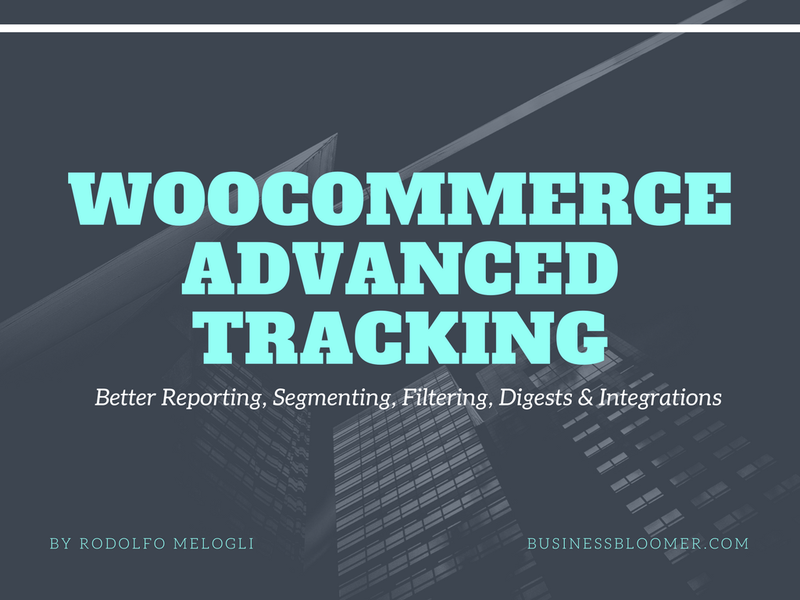 Allowing sellers to use your online platform to reach wider audiences without holding stock, investing in shipping and warehousing and – let’s be honest – with a few dollars budget… is actually possible in WooCommerce. The WooCommerce Multi-Vendor/Marketplace scenarios are many – not a surprise. And sometimes, a plugin is all you need to build an Amazon-alike website. Not bad for a small investment – you can focus on the marketing while the WooCommerce plugin does the rest. However, building a full website, no matter its project specifications, is never easy. Many WooCommerce and ecommerce entrepreneur underestimate how much work, caution, attention, patience and money are needed to complete an online platform. Nothing is free – if something looks doable with a $79 plugin you also need to consider the cost of time, outsourcing, marketing and third parties (such as picking a reliable hosting). Anyway, today we’ll take a look at the 3 best plugins for turning a WooCommerce website into a multi-vendor marketplace, including a simple PHP snippet that might just be enough for you. Continue reading WooCommerce: How to Build a Multi-Vendor Website (Marketplace)? How do You Sell Gift Cards / Vouchers in WooCommerce? Let’s be honest – if you run a B2C WooCommerce store and you don’t currently sell gift cards, this is the right time to get started. If you do a quick Google search about “Gift Card Statistics”, you will probably notice a huge trend: gift card sales are on the rise (we’re talking billions), as well as the percentage of customers spending more money than the redeemed amount. The good news is – you can enable gift cards with a simple click of a button or, alternatively, purchase a premium plugin to get a more efficient, automated, integrated system. Either way, there is really no excuse: you should start selling gift cards (or “vouchers”) from today, or at least test it away. Sometimes – trust me – ecommerce marketing is pretty simple: see what works (specifically on Amazon and Alibaba), and copy it. In this post we will analyze different solutions. We’ll see how to use a simple coupon code (oh yes, you can do that), as well as taking a look at the best free and paid plugins out there. Continue reading How do You Sell Gift Cards / Vouchers in WooCommerce? How to Enable WooCommerce Customers to Request a Quote? Not all WooCommerce websites are born equal. Sometimes a price and an add to cart button are just not enough. B2B platforms, wholesalers and high-ticket businesses are usually quite flexible with their pricing and might need to give customers the freedom to request a quote. Correct, WooCommerce can be used as a quoting engine as opposed to a standard ecommerce website (or both can be enabled at the same time if there are two different audiences). As usual, there are different solutions. In this article, we’ll see how to use a simple code snippet to show a contact form on the single product page, we’ll see which free plugins are available on WordPress.org and – of course – we will also take a look at more advanced, premium extensions. Either way, the beauty about WooCommerce is that with the click of a button you can customize the way it behaves! 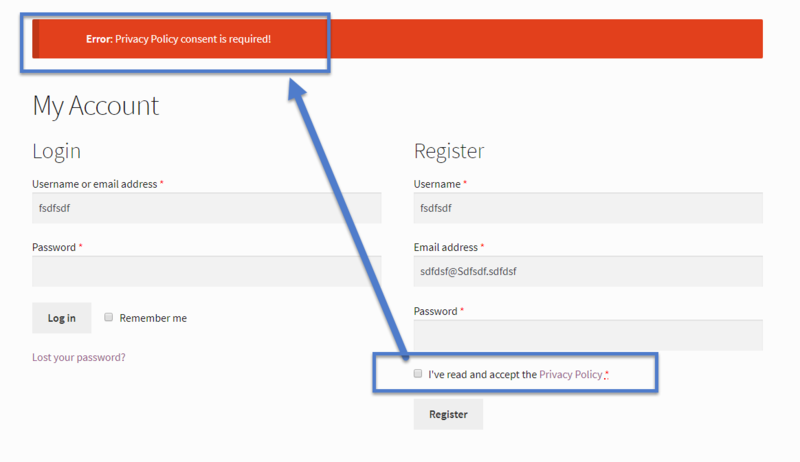 Continue reading How to Enable WooCommerce Customers to Request a Quote? How to Increase Your WooCommerce Website Opt-In Rates? This is a guest post by Maarten Belmans of Studio Wombat – if you like the article, make sure to thank him in the comments! Popups…. they sometimes feel like the necessary evil of ecommerce websites. We all see them several times a day, and we click away from them just as often. On the other hand, if you run one or more ecommerce websites, it’s hard to ignore them completely. After all, anyone with an email marketing campaign needs a way to capture the email addresses of potential customers. Unfortunately, since few people get excited by popups while they’re browsing, it shouldn’t come as a surprise that the average opt-in rate on a website averages 1.95%. That’s not a very impressive number. If you are trying to grow your email list, however, you’re probably looking for a new, fun, gamified way to capture email addresses – without annoying your users. Continue reading How to Increase Your WooCommerce Website Opt-In Rates?